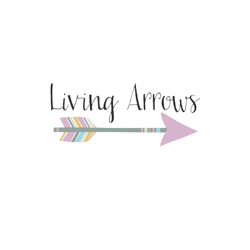 This week for Living Arrows I wanted to share this photo from our walk through the woods. Over the weekend the boys left for their dads in Lincolnshire where they will be away from me for the entire half term. It is a sad time for me saying goodbye to my two little buddies. The house is far too quiet but I know they are having a fantastic time. Unfortunately, with all the running around we did in preparation for their holiday, I forgot to take photos for the weekly portrait project. So, as I have so many pictures from last weekend, I thought I would share this photo which shows how close the boys are becoming. They are best friends and really dislike being apart. As we were walking through the woods, Alfie had a little fall and hurt his foot on a rock. Thomas immediately helped him up and held his hand to help him get along the path, out of the woods.